And I found Kid Flash on Young Justice on Netflix! 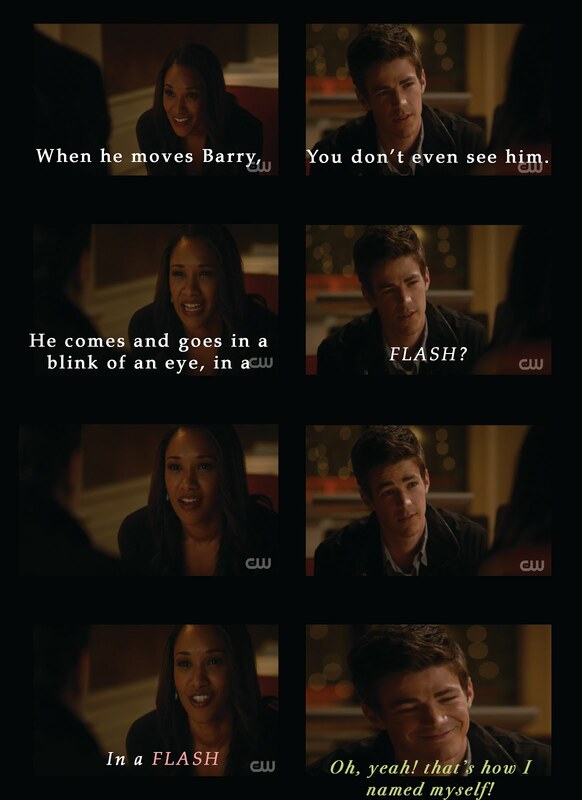 But then Kid Flash 'Dies' in the last episode and they cancelled the series! I was very upset! I now stand with the many devoted Fans of Young Justice! Our Pleas Have Been Heard! 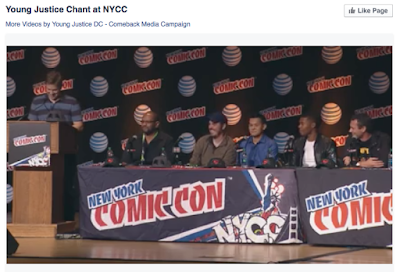 Young Justice Comeback Media Campaign!